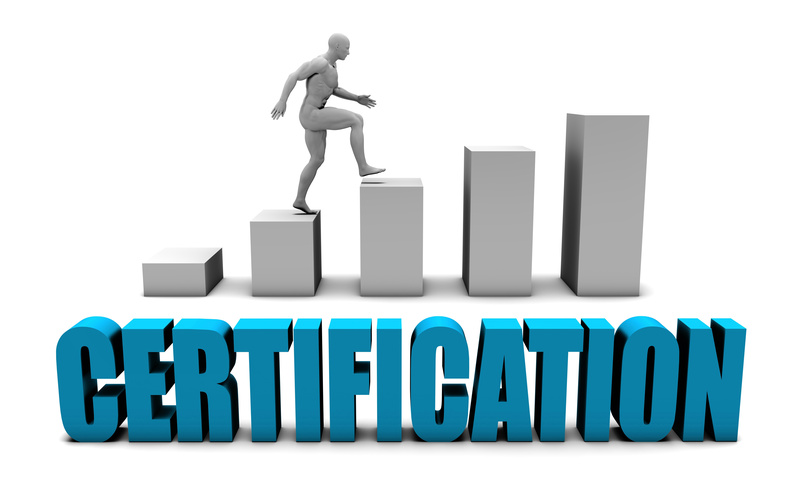 Certifications have become popular in the tech industry throughout the past 10 to 15 years as a way for IT professionals to verify their knowledge. In particular instances, certifications may even function as an alternative to a conventional four-year degree. The cost of certification can differ by specialty, but a standard price range for training classes and exam fees ranges from a few hundred dollars to a few thousand. The two primary kinds of certifications are vendor-specific and industry standard. Vendor-specific certifications are linked to a particular proprietary technology, from Microsoft or IBM for instance, and indicate a deep knowledge inside a particular technology stack. Industry-standard certifications are not affiliated with a particular vendor and are aimed at best practices in the industry. The cost and time investment associated with these certifications has many professionals asking: Do they make a difference? Simply put, yes IT certifications can make a big difference at work and for your career. Consider the following ways that earning a certification can have a positive impact. Continuing education is an essential part of any technology career. If you allow your abilities to get stale, it will become more and more challenging to advance your career. Earning an IT certification offers the opportunity to learn a new skill, or to show you picked up a new skill in the course of doing your job. In each case, a certification adds more weight to your résumé, which is useful when it comes to advancing your career. CIOs and other IT supervisors are starting to be aware of the real value of technology certifications. A recent survey of company IT leaders by Global Knowledge, an IT training business, found certifications are great for employees’ career growth prospects, along with the overall growth of the company. According to the survey, 44 percent of respondents pointed to a higher degree of efficiency from employees with certifications and 39 percent said hiring certified applicants adequately closed a skills gap in their workplace. In a nutshell, corporate leaders say making certain an IT team includes certified technical professionals is good for business. And, what’s good for business is generally good for careers. In addition to helping businesses become more productive, IT certification programs also help technology professionals with regards to earning higher compensation. On average, certified professionals earn $8,400 more each year than their non-certified counterparts., a difference of 11.4 percent. If you still think earning a certification won’t make a difference, think about the fact that 80 percent of all IT professionals have one certification or more. If you aren’t part of that 80 percent, your competition for promotions, raises and new jobs likely have an advantage over you. At SSI, we have a deep knowledge of the demands of the IT labor market and how certifications can make you a more valuable professional. Please contact us today to take advantage of our knowledge and connections.